To say that Brian Hall ’78 (MBA) has made a big impact on his alma mater is an understatement. 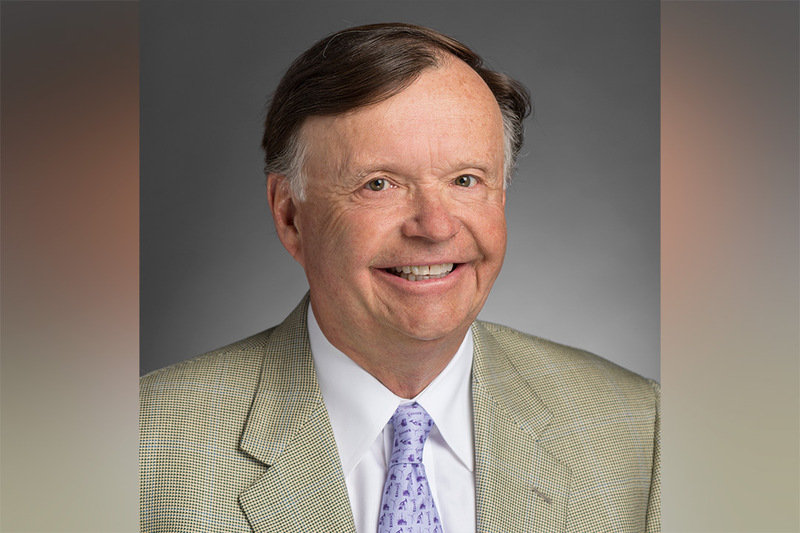 From 2012 to 2015, he was chairman of the RIT Board of Trustees. Hall has been a member of the Board of Trustees since 2000. And he was co-chair of the presidential search committee that brought David Munson to RIT as president in 2017. Those accomplishments among many others are why Hall will be honored with the Outstanding Alumnus of 2018 award at the Presidents’ Alumni Ball on Oct. 19 during Brick City Homecoming & Family Weekend. The award is the highest honor RIT can bestow upon an alumnus. Hall is excited about the direction RIT is headed. When he first joined the board in 2000, he remembers people not being familiar with RIT when he would mention his involvement.